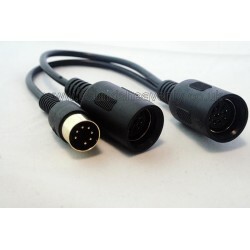 Finally, a direct connection to your Beolab 3500 or LCS9000 speaker without Masterlink! 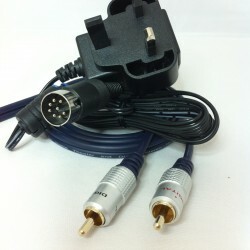 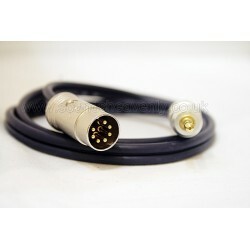 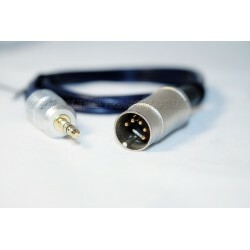 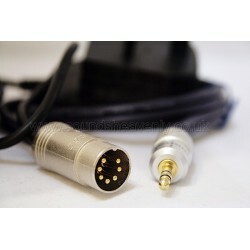 Use this cable to connect your B&O Beolab 3500 or LCS9000 speaker to an iPod, non-B&O TV or Airport Express and stream your music with Airplay from your iPhone or Apple device. 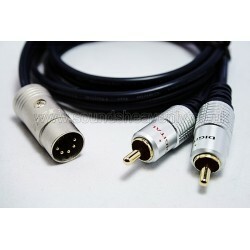 Finally, a direct connection to your Beolab 2000 speaker without needing a Masterlink network! 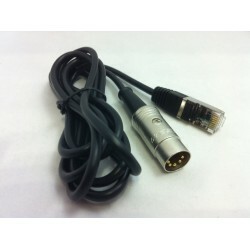 Use this cable to connect your B&O Beolab 2000 speaker to an iPod, non-B&O TV or Airport Express and stream your music with Airplay from your iPhone or Apple device.